$1,650,000 1st Trust Deed construction completion loan for a spec home..
$600K 2nd Private Money Refinance on duplex. $1.1M acquisition and construction loan for spec home. Property sold for $2.3M upon completion. 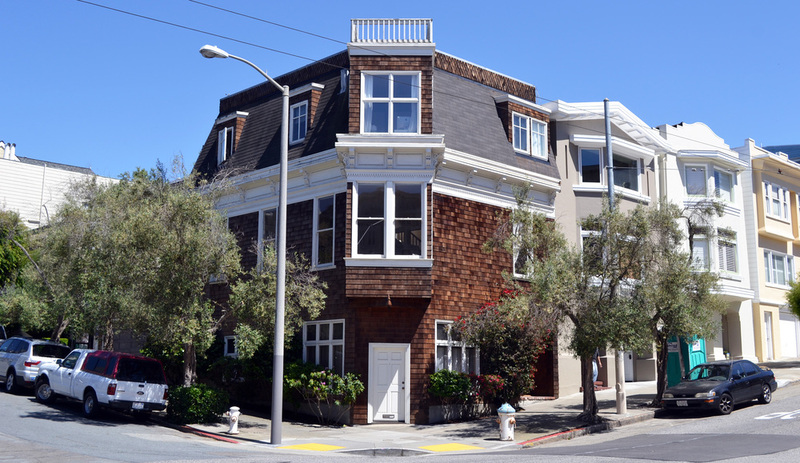 $135K Hard money 2nd TD, equity cash out on 2-unit residential property near Dolores Park. $300,000 2nd bridge loan on triplex while property was listed for sale.